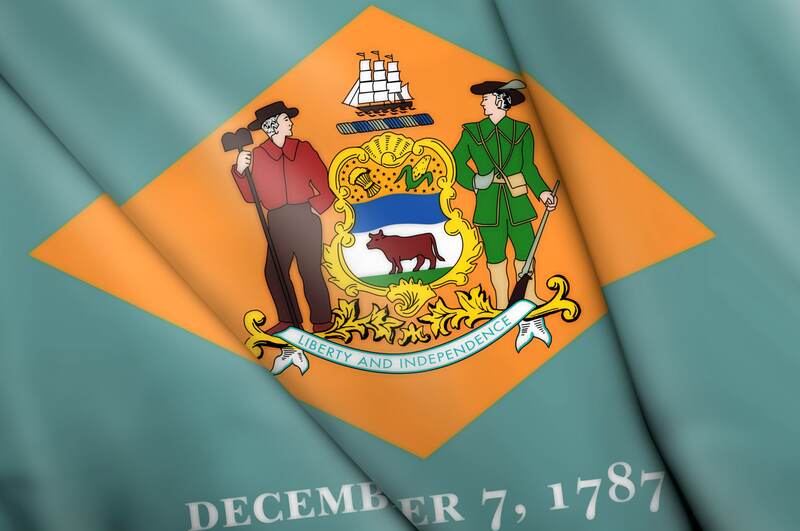 Completing the CLE requirement for Delaware has never been easier. This package contains a mix of our most up-to-date legal education courses and focuses on a wide range of topics important to attorneys in Delaware. Our in-house team of program attorneys ensure the highest quality standards for all Lawline programs. Courses in the bundle are specially curated based on positive feedback from attorney viewers like you. No searching required - all courses in the bundle have been hand-picked to meet your state’s CLE requirements. Get all the credits you need for hundreds of dollars less than if you bought the same courses individually.